ANIME MATSURI, a convention that introduces anime and Japanese culture in Houston, Texas. RAM RIDER will be appearing as a special guest for Club AM. Colored lights, glowsticks, and thousands of watts of music make Club AM the ultimate anime dance/rave. Featuring special appearances and performances by our guests, Club AM parties till the early hours of the morning. 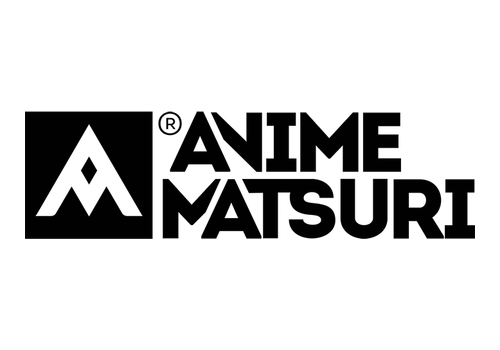 Club AM has become one of the most popular events at Anime Matsuri creating an unforgettable dance experience with state-of-the art equipment and live dj’s.